1. 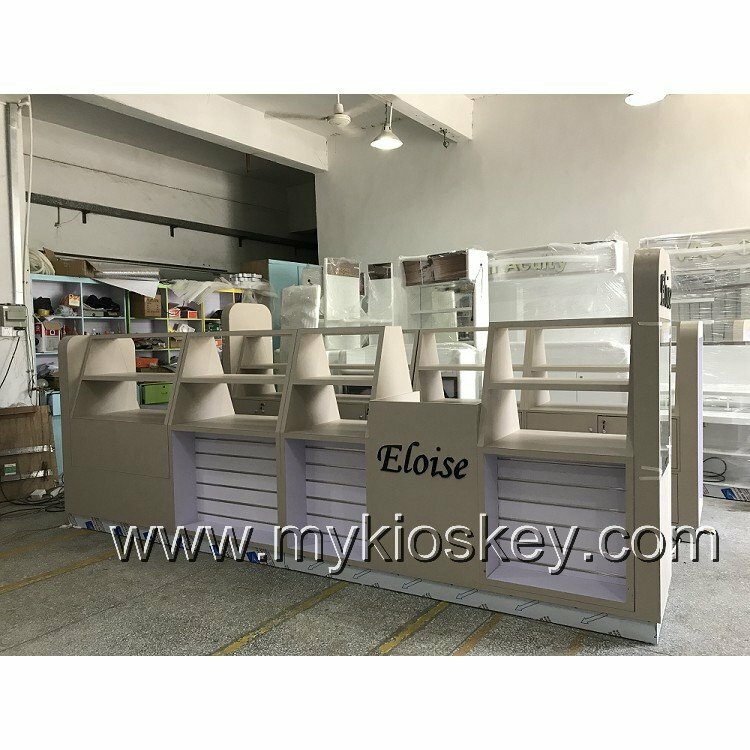 Basic information for sweet corn cart. Accessories: sockets, switches, wires, light box, LED lights, logo,wheels,etc. 2. 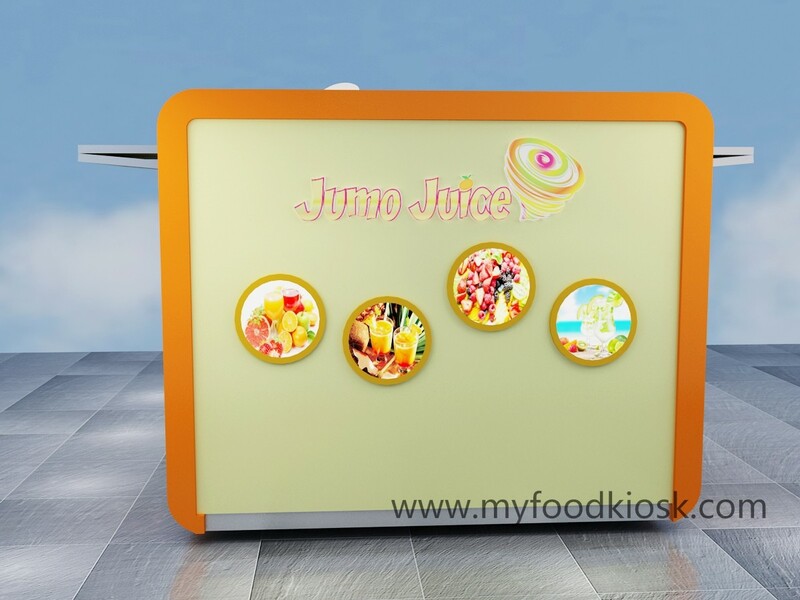 3D max design show from different angles of sweet corn food cart. 4.We will revise the drawing as per mall’s and your requirements until the drawing was approved. 3.Finished photos of portable sweet corn cart. 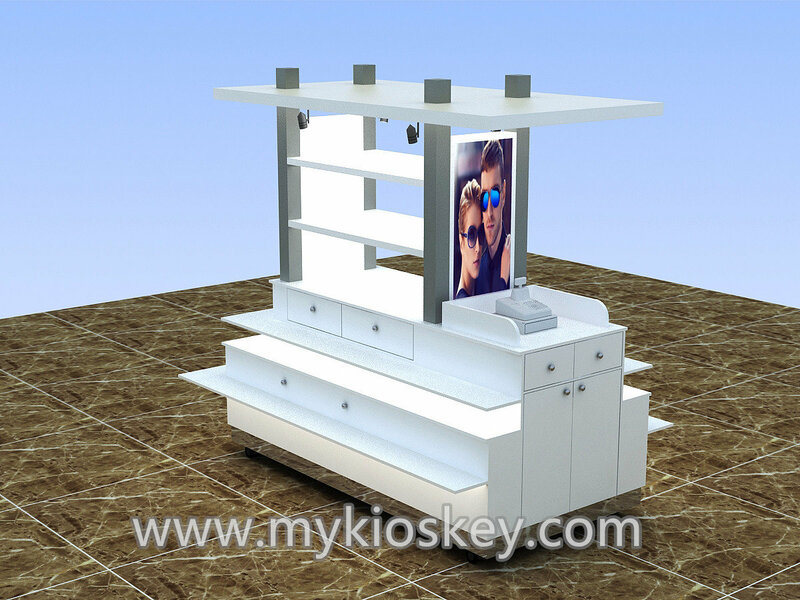 Established in 2006, Shenzhen Unique Furniture Limited is a professional manufacturer engaged in the design, development and production of mall kiosk showcase and outdoor kiosk and cart. We are located in Shenzhen city with convenient transportation access. All of our products comply with international quality standards and are greatly appreciated in a variety of markets around the world. Currently exporting 90% of our products worldwide.